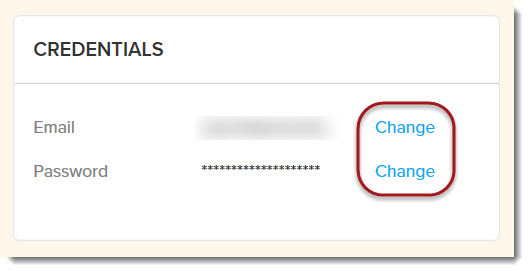 From the Settings page you can update this information by clicking the Edit or Change link in any of the sections, typing in new information and then clicking Save. 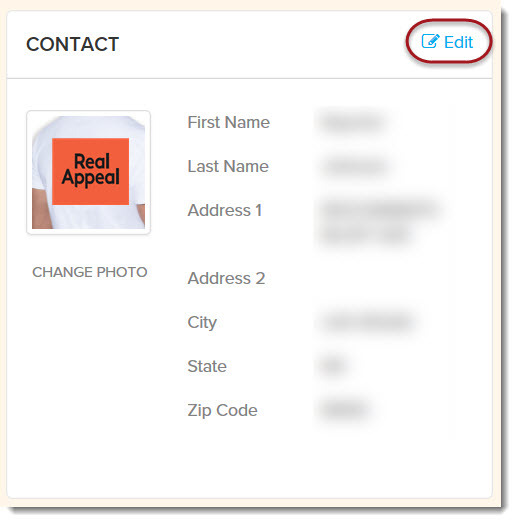 Under this heading you can edit how you prefer to be contacted by Real Appeal. Choices include phone, email and/or SMS (text messaging). Note: If you want to be notified by an email or a text of your upcoming session or when your coach sends you a secure message in your Inbox, you must agree to be contacted by email and/or SMS. 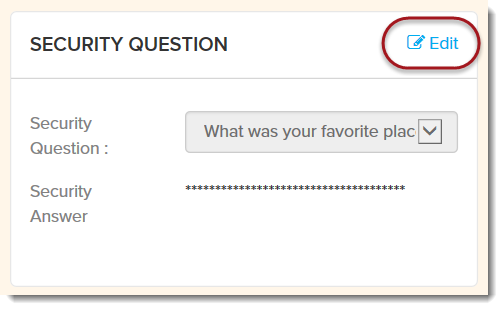 In this section you can update the security question and its answer that you will enter if you forget your password.